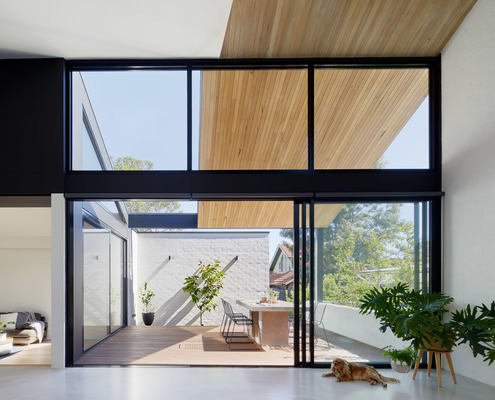 Lean-2 by Ben Callery Architects Lean-2 Flips the Typical Lean-to on Its Head to Create a Sunny Home Lean-tos aren't renowned for their good design, but rethinking the classic design led to a functional and flexible home for this family. 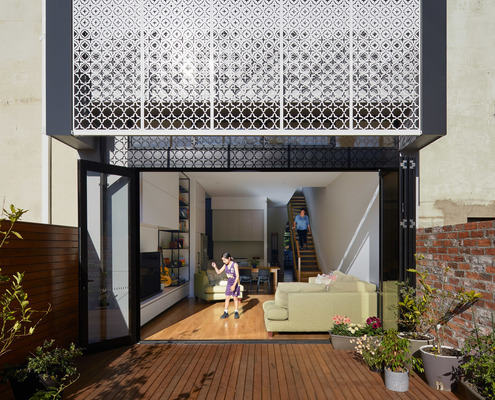 Cecil Street House by Chan Architecture Laser Cut Screen Shields Addition and References Heritage Building The lace-like screen protecting the rear of this home is a way to tie old and new together while also dealing with practicalities. 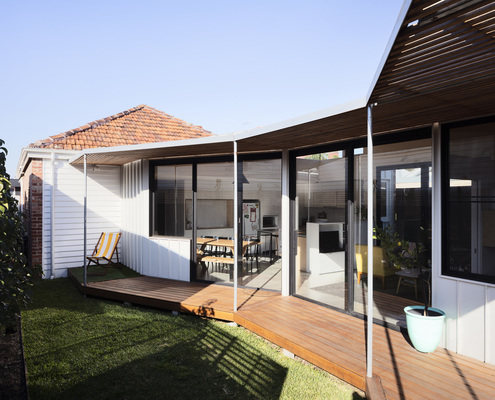 Nat's House by Studio Prineas New Addition Steps Down Half a Level to Reunite House and Garden Previously cut off from the backyard by a hefty level change, this new addition flows effortlessly between inside and out. 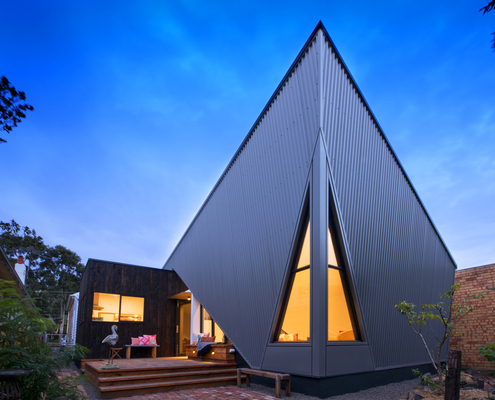 Surfmist House by Sandy Anghie Architect This Beachside Home Goes From Daggy and Confused to Surfmist Cool Friends said they were brave to buy their home. 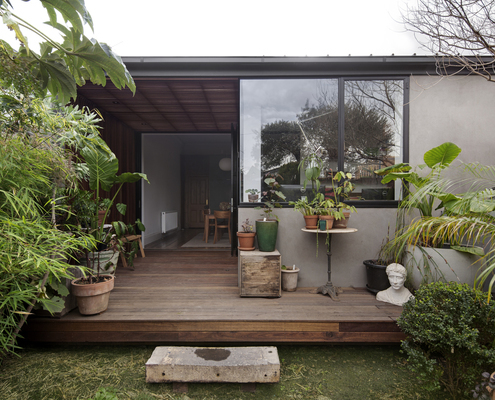 But who's laughing now after a breezy makeover transforms this 1970s hot mess. 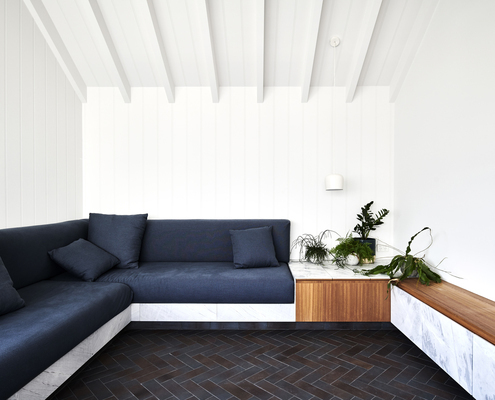 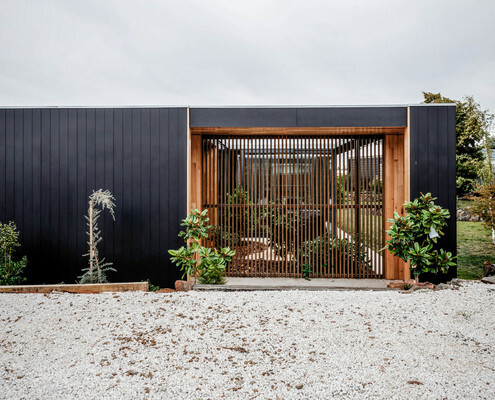 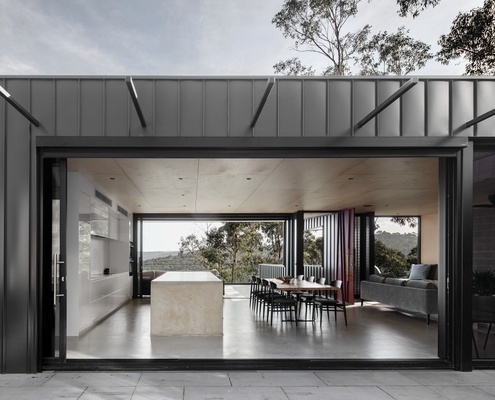 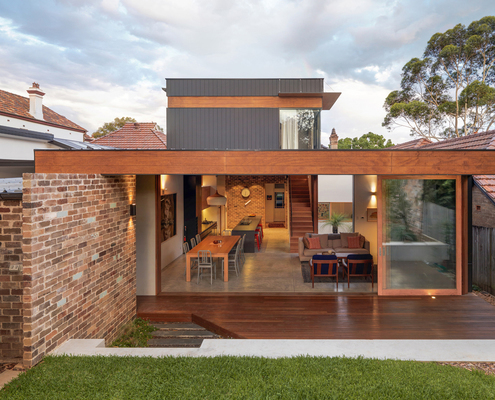 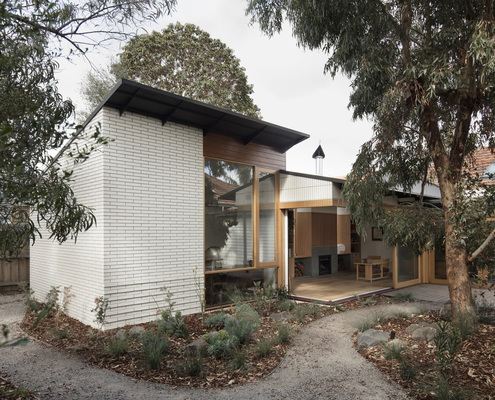 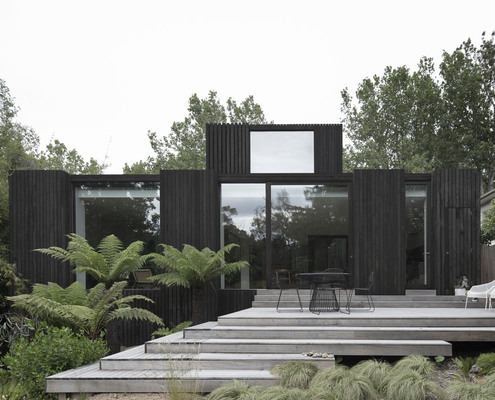 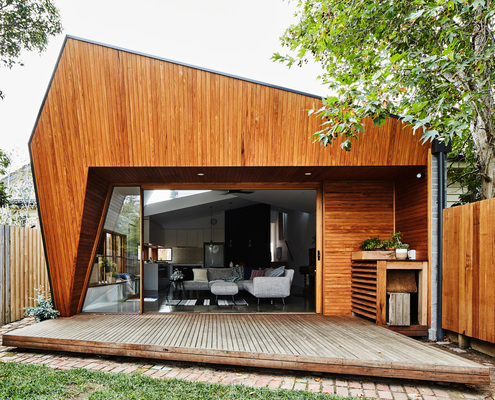 Five Yards House by Archier A New Home Defined and Enlarged By Its Connection to the Garden A relatively modest-sized home feels more spacious and comfortable thanks to its connection to and interaction with five garden spaces. 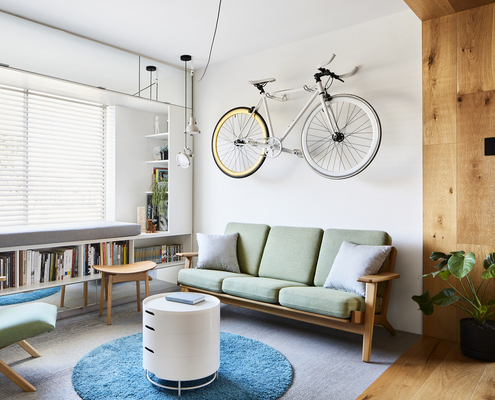 Type Street Apartment by Tsai Design This Compact Apartment is Like a Transformer to Maximise Space A tired 1970s apartment undergoes a massive transformation without relocating structure or services. 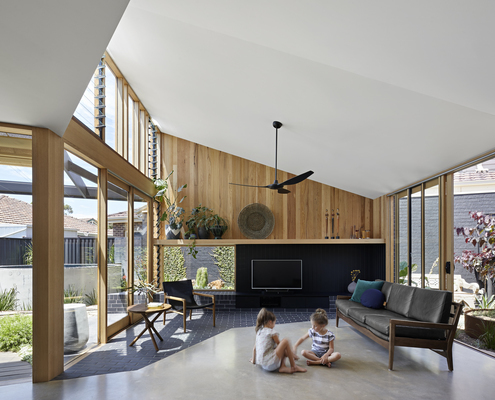 House for Three Generations by po-co Architecture How to Design a House for Three Generations Under the One Roof Increasingly, multi-generational families are choosing to live together. 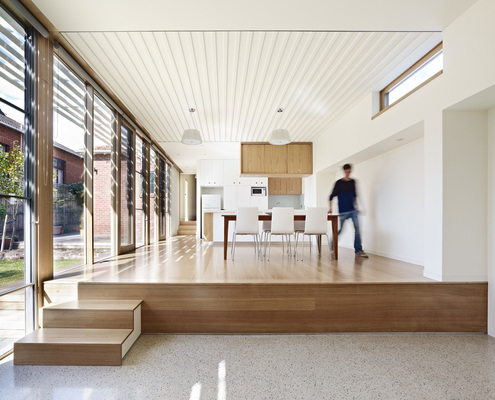 In this case, how do we design homes which cater for everyone? 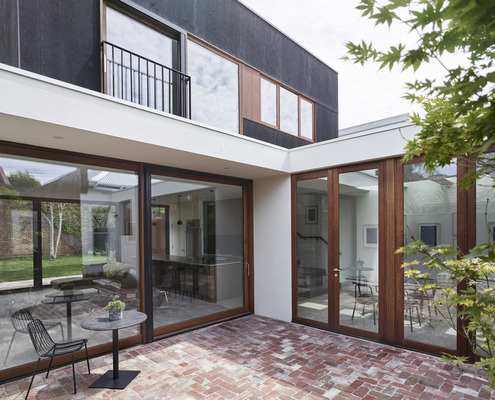 Kew Villa by McManus Lew Architects A 1960s Unit Is Transformed Into a Modern Family Home Buying an extra slice of land from the owners' corporation enabled this 1960s one-bedroom unit to become a modern three-bedroom home. 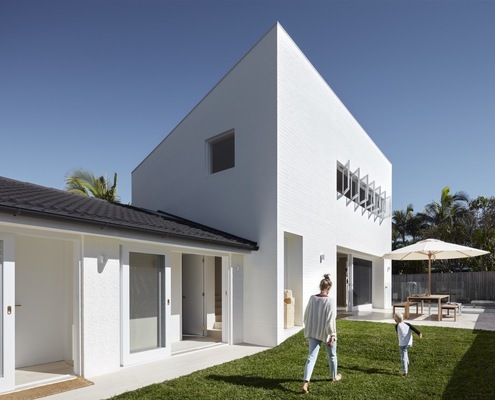 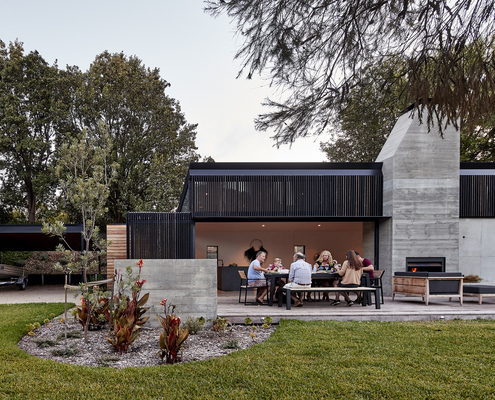 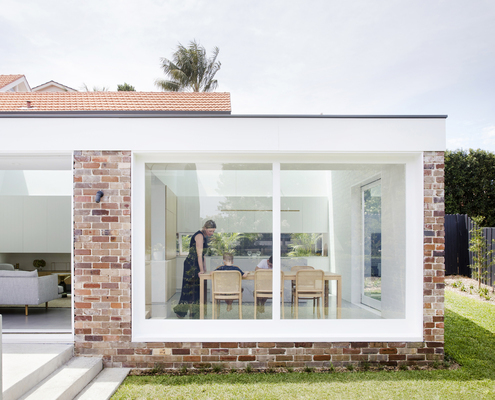 Suntrap House by Anderson Architecture A Clever Addition Traps the Sun to Keep This Home Comfortable This family were miserable in their south-facing living areas, but thanks to a clever addition, their home is now light and bright. 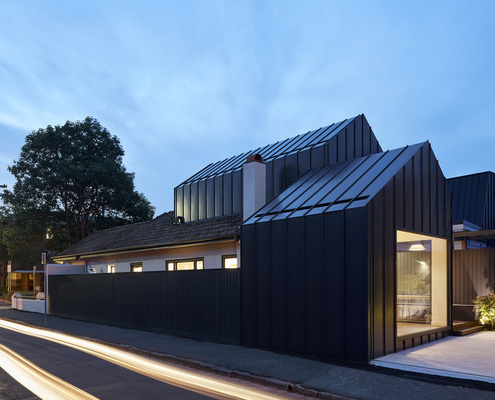 Split End House by Mártires Doyle Architects Split End House's Cranking and Splitting Roof Lets Light In A south-facing backyard can feel like a curse, but an unconventional roofline could come to the rescue to let direct natural light in. 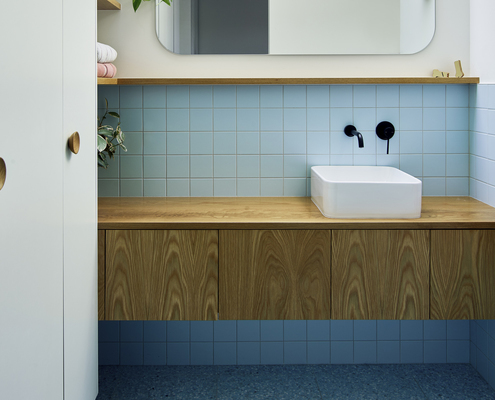 Ascot Vale Micro Addition by Drawing Room Architecture Micro Addition Tucks Much-needed Second Bathroom into Narrow Setback It's not the size of an addition that counts, it's the functionality it adds to your home. 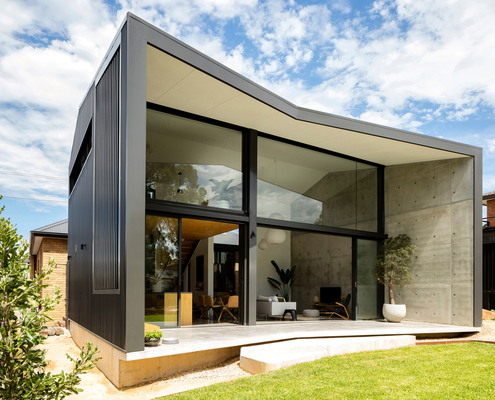 This micro addition achieves hefty results. 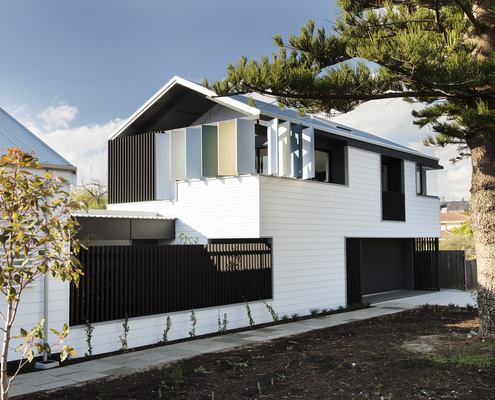 The Shadow House by Nic Owen Architects A 'Shadow' of This Heritage Home Shows Us How You Extend Respectfully Extending heritage homes respectfully is a challenge. 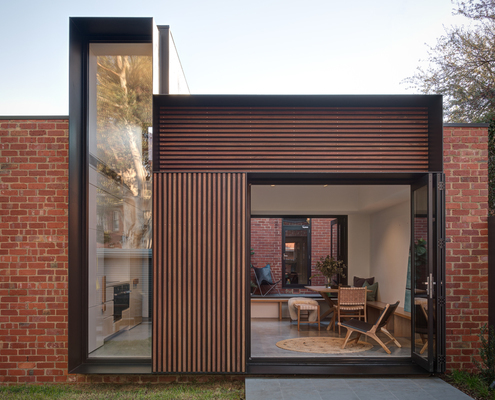 Allowing this addition to recede into the shadows was the sensitive approach. 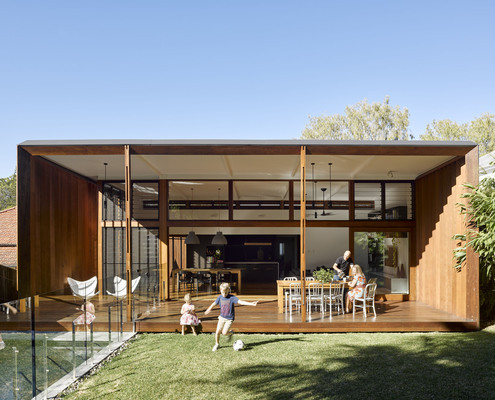 Gresham Street House by Jackson Teece An Eco-friendly Addition Reinterprets a Classic Queenslander New additions help this home to perform more like a traditional Queenslander, helping it fit perfectly with its site and climate. 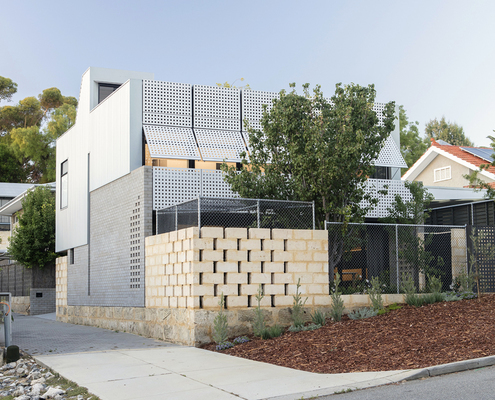 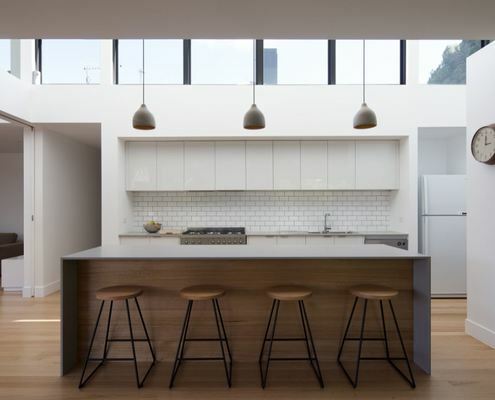 Blinco Street House by Philip Stejskal Architects What Role Do Our Homes Play in Helping Us Recover and Reset? 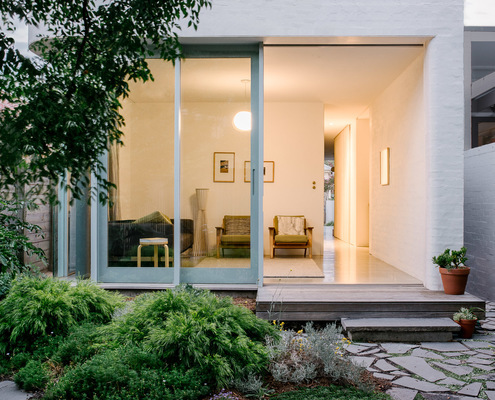 Settling into regular life takes some adjustment for a fly-in-fly-out worker who spends a month away from home. 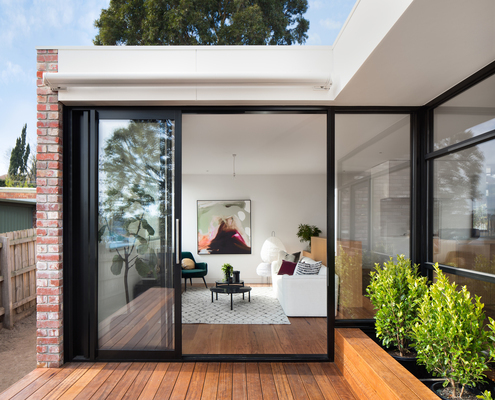 This new home helps. 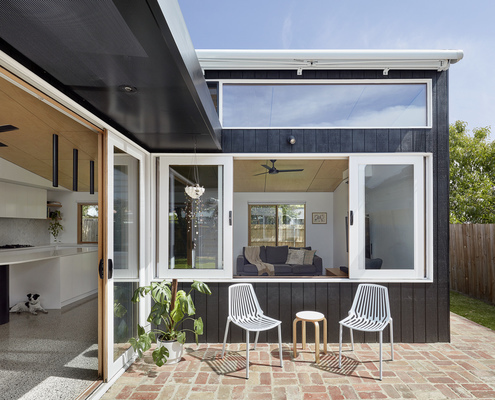 Tetris Extension by Crosshatch This Extension Is Arranged Like a Game of Tetris to Maximise Space On a tight, south-facing site, the various spaces of this addition are expertly arranged to ensure maximum benefit with minimal fuss. 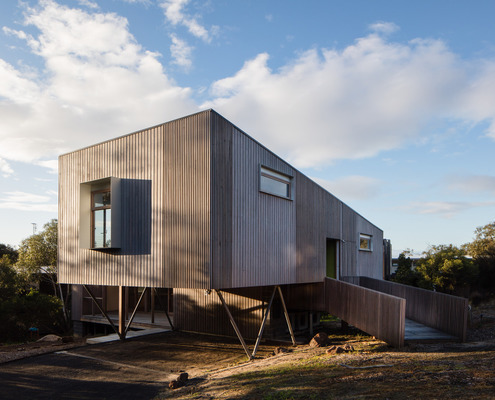 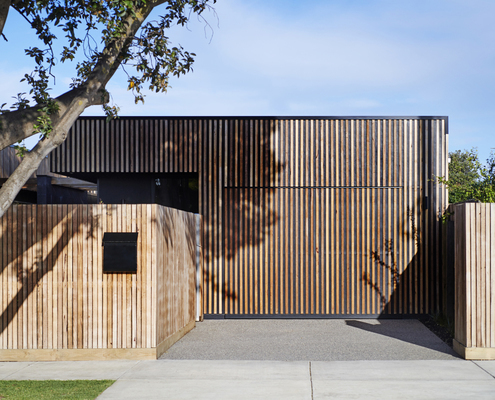 Aireys Ramp House by Irons McDuff Architecture This Beach House Wraps Around Itself to Protect from the Elements Living near the beach has its pros and cons. 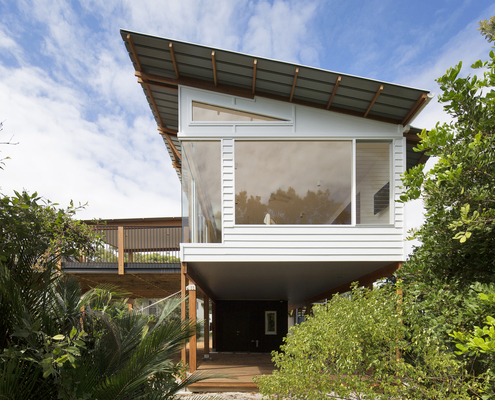 A great beach house needs to embrace the sunshine while protecting from cold ocean winds. 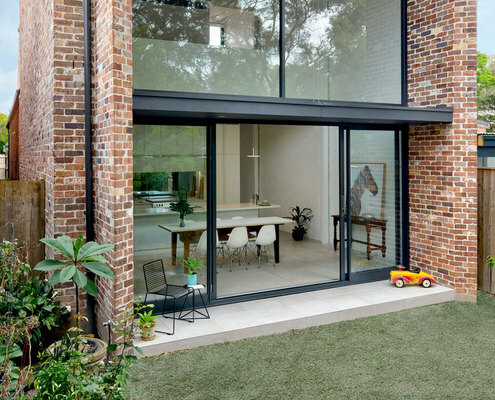 Brick Aperture House by Kreis Grennan Architecture A New Addition Frames a Leafy Outlook in the Backyard of This Home The aperture-like addition to this heritage home carefully frames the best views and lets light into the new living spaces. 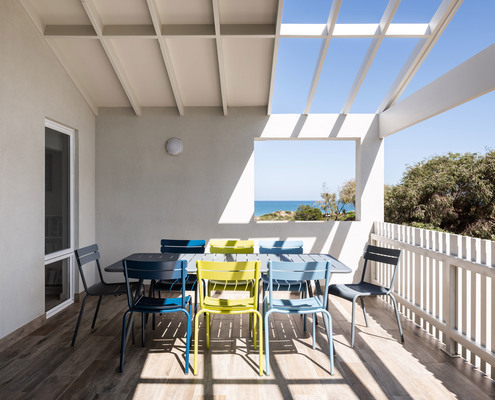 House Burch by Those Architects A Breezy Beach House Designed for Byron Bay's Sub-tropical Climate Sub-tropical climates require a special approach to design to ensure they are comfortable in the sticky summers and the cool winters. 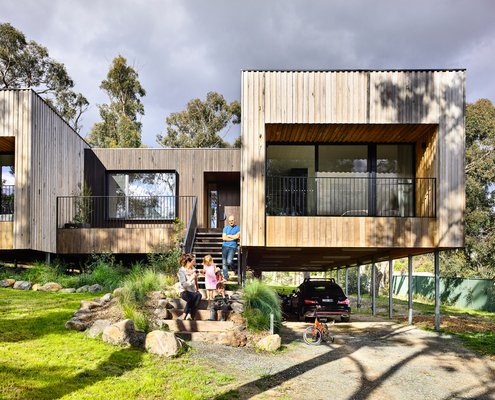 Ballarat East House by Porter Architects Timber Inside and Out Helps This Home Fit Into Its Bushy Site When the inhabitants of your suburban fringe block include a number of old native trees, mimic their style and go timber all over.